With a quick pace of transforming technology, the use of mobile apps for kids has got quite influent acceptance. The trend is also proliferating the benefits of E-Learning and we’re here to address one of the main subject of drawing and coloring in a context of smartphone apps. 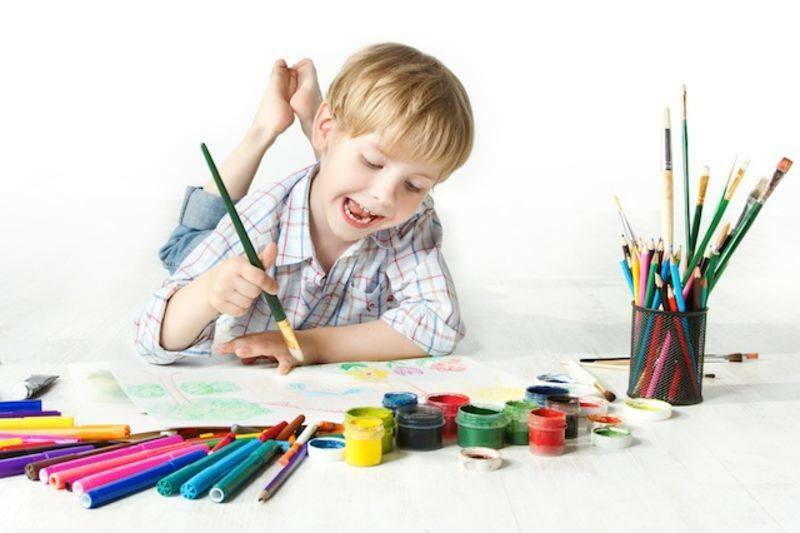 You will find coloring and drawing a part of hobbies list of most of the children It’s quite effective way to engage kids in productive activities and to polish their intellectualism. By considering the significance of art and creativity, Little Treehouse Apps & eBooks has introduced some awesome coloring apps for preschool kids which provide both fun and learning opportunities. As one of the best coloring apps for kids, this coloring book is a package of learning and amusement. Because the app has been developed on the strategy to involve the attention of children in learning new things and practice their skills. App has brought complete environment of coloring book having a wide variety of drawings to fill color. An amazing thing about this app is its 2 different coloring options which are commendable to polish the creativity and enhance the skill of art and drawing. By using paint option, kids fill their favorite color in chosen drawing at once. The paint brushes allow to fill color gradually and give an effect of puffy painted picture. Color pencils are also too good to deal with drawing in a unique manner by making an outline, shading or combinations of effects. Eraser also facilitate to unwanted coloring. Refresh option make the existing drawing refresh to use ir in a different way with new coloring ideas. And another surprise that you may also save your beautiful painting as long as you want. Another coloring app for kids, “Rango ki Kitab” is available in Urdu version which is best for kito have this fun in a national language. App offer wonderful and easy features to operate easily with a great interest. Rango ki kitab, a a coloring app for kids is comprehensive and also convenient to play even for toddlers. On its main preview, toy’;; get all the features displayed with attractive graphic. User addressing sounds ask to choose activity which is on priority to play with. After selecting drawing of Urdu & English alphabets, Numbers and other objects, kids fill color in it by choosing their faa brush of their favorite color. You may erase, select any other object and once you’re done with a beautiful art work, also save your work and share this amazing app with your friends.